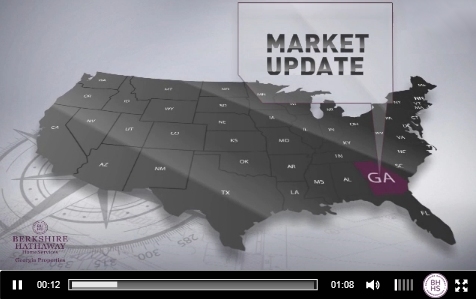 The video below is the latest real estate market update available for Smyrna Georgia. You may also view additional video reports for many of our local markets in the metro area. Please contact us with any questions regarding your real estate needs. We have access to proprietary information resources that are not available to the public and can help you understand the real facts in your area. Better information leads to better decisions! The video on this page contains the latest full-month report for the selected real estate market and will automatically refresh with new video market updates as they become available. These announcements are sent out each month with the video of the previous full-month results.